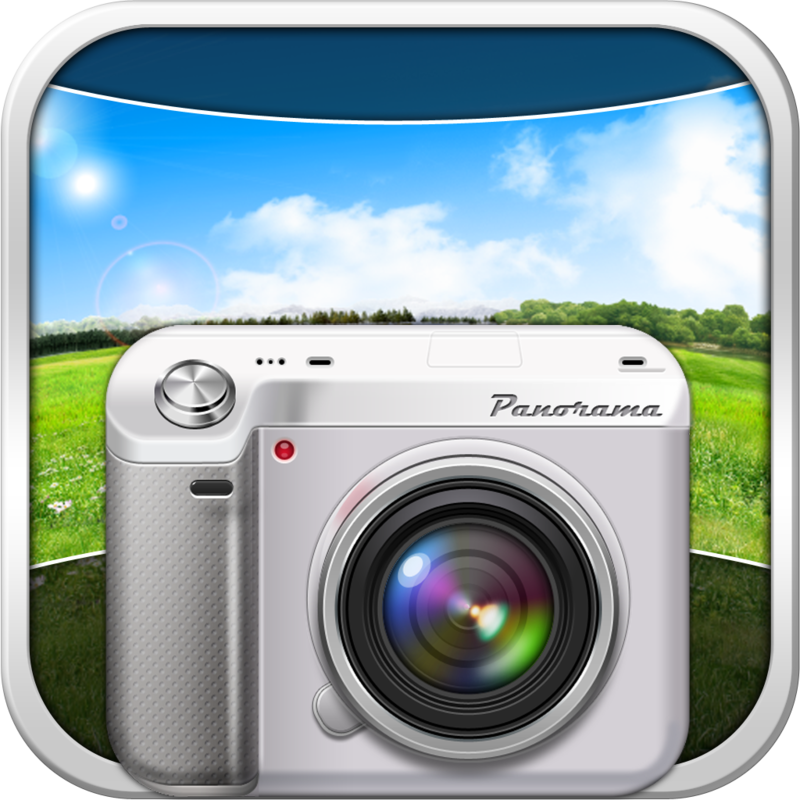 Create seamless panorama images with awesome effects with Wondershare's camera app, Panorama. We also have a gorgeous matching game for iPad, and an education app that allows students and teachers to create digital portfolios. Closet - Clothing Organized ($2.99 → Free, 3.9 MB): Get your closet in order and stop wasting time deciding on what to wear with this lifestyle app. It allows you to construct entire outfits with separate tops, bottoms, footwear, and accessories. You can then schedule outfits on your calendar. 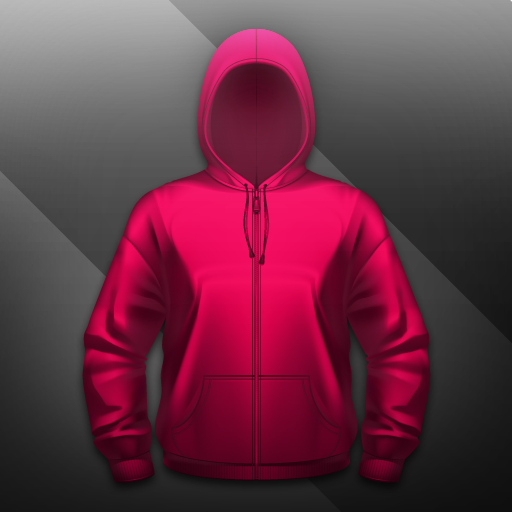 If you have an outfit that you keep coming back to, save it to favorites for quick access. 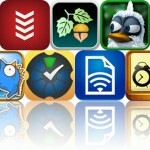 The app also allows you to create packing lists, share outfits via email, and backup and restore data. Closet - Clothing Organized is available for free for a limited time. It has a 3.5-star rating with a total of 333 ratings. Music For Users! | AmbiScience™ ($1.99 → Free, 197.1 MB): Go on a sonic journey with this music app. It's able to put you in a relaxing state of mind by playing binaural and isochronic tones inspired by Tron. The app includes 21 ambient tracks, eight entrainment programs, the ability to create your own custom programs, repeating alarms, a countdown timer, and a full set of instructions. Music For Users! | AmbiScience™ is available for free for a limited time. It has a 4.5-star rating with a total of 55 ratings. 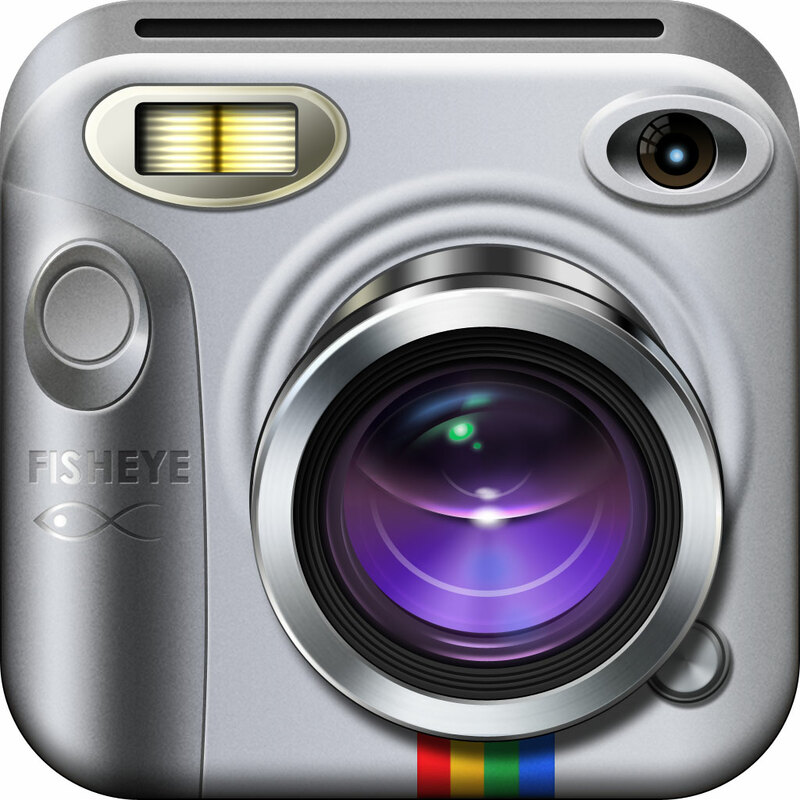 InstaFisheye - LOMO Fisheye Lens for Instagram ($0.99 → Free, 5.6 MB): A fisheye camera app designed for Instagram's square format. The app is able to simulate the 170-degree wide-angle fisheye lens to near perfection. You're able to choose from a total of four lenses, and apply any one of the nine included effects before shooting. Photos from your library can also be imported to receive the same effects. 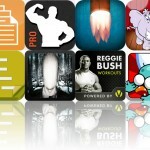 Your final creations can be shared via Instagram, Facebook, Twitter, Flickr, or email. Additional effects are available via in-app purchase. InstaFisheye - LOMO Fisheye Lens for Instagram is available for free for a limited time. It has a 4.5-star rating with a total of 87 ratings. InstaMail Photos and Videos - Multiple Attachments Manager ($0.99 → Free, 7.0 MB): Share photos and videos via email and other means without any limits with this helpful utility app. You're able to select as many photos and videos as you want from your library. Then choose how you want to share them and off they go! You're also able to adjust the quality and output type of your images if you'd like to reduce their file size. InstaMail Photos and Videos - Multiple Attachments Manager is available for free for a limited time. It has a 4.5-star rating with a total of 579 ratings. Easy Portfolio - ePortfolio Tool for Students & Teachers ($1.99 → Free, 31.9 MB): This education tool allows students and teachers to capture and showcase their work. You're able to create as many portfolios and groups as necessary. Each portfolio can include an endless number of photos, videos, audio recordings, files, notes, and URLs. You can also sort the data for quick discovery. Entire portfolios can be exported and shared via email or Dropbox. 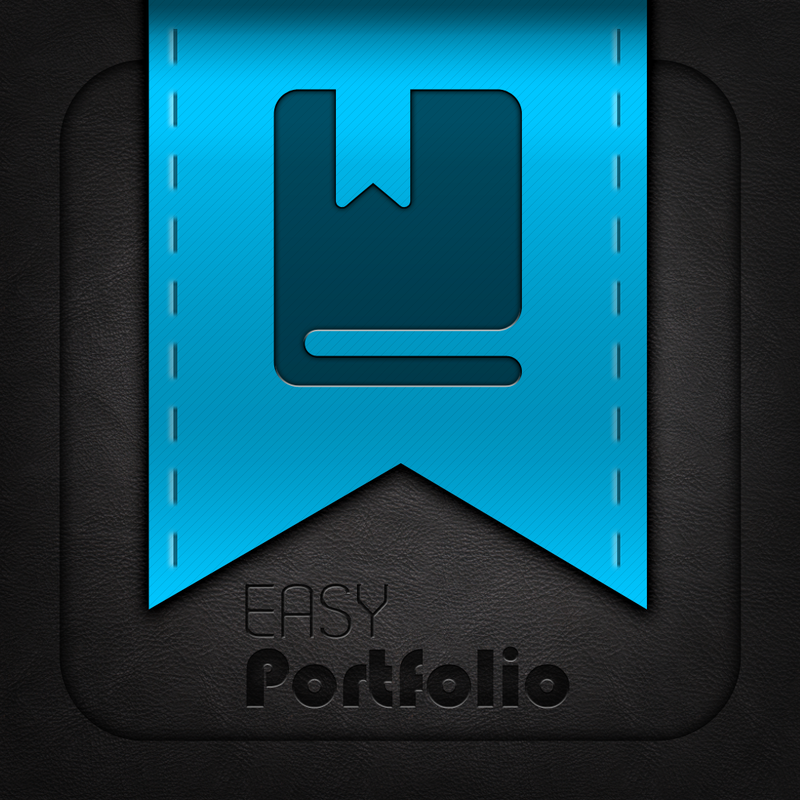 Easy Portfolio - ePortfolio Tool for Students & Teachers is available for free for a limited time. It has a 4-star rating with a total of 10 ratings. Panorama™ ($0.99 → Free, 29.9 MB): Wait! I know what you're thinking. You don't need another panorama app, right? Well good, because this isn't just another panorama app. 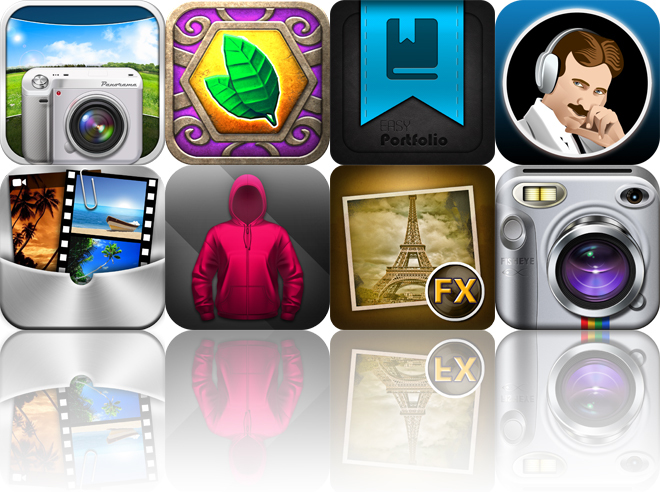 It allows you to create seamless panorama images with awesome effects. Just tap the capture button, start moving your iPhone slowly from left to right, and the slider at the bottom of the screen will indicate how much further you have left to go. You're able to apply different effects before or after you capture. The app includes 15 effects, geotagging, and the ability to share your creations via Facebook, Twitter, Flickr, Tumblr, or email. Panorama™ is available for free for a limited time. It has a 4.5-star rating with a total of 434 ratings. Last Temple 2 ($0.99 → Free, 281.5 MB): A beautifully crafted match-three game from the people who brought you Pocket Trucks. Connect three or more of the same icons by dragging your finger over them to create matches. You must turn all of the brown tiles blue before time expires to claim victory. Try to keep the combo meter full to achieve a higher score. You can also unleash power-ups to best your friends in the leaderboards. The game includes 80 levels, 10 power-ups, a tournament mode, and achievements and leaderboards via Game Center. 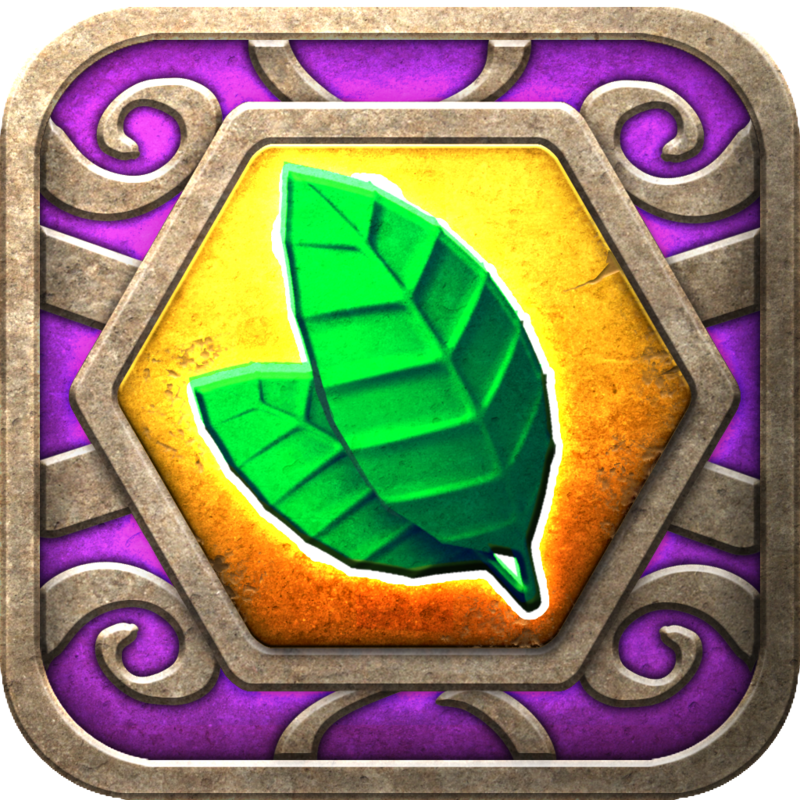 Last Temple 2 is available for free for a limited time. It has a 4.5-star rating with a total of 71 ratings. 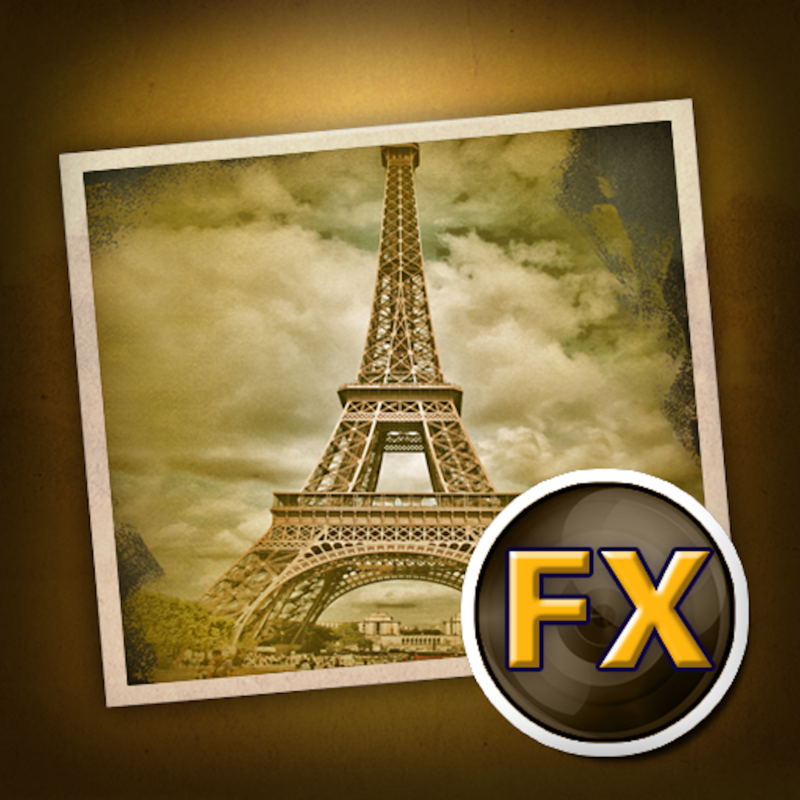 Vintage Scene HD ($1.99 → Free, 63.9 MB): Make the new old again with this photography app. You're able to take any photo from your library and turn it into a vintage masterpiece in seconds. Just pick a style, adjust its parameters, and add an overlay and border. If you don't feel like putting the work in, you can allow the app to create random combinations for you. You're able to share your newly created work of art via Instagram, Facebook, Twitter, Tumblr, or email. 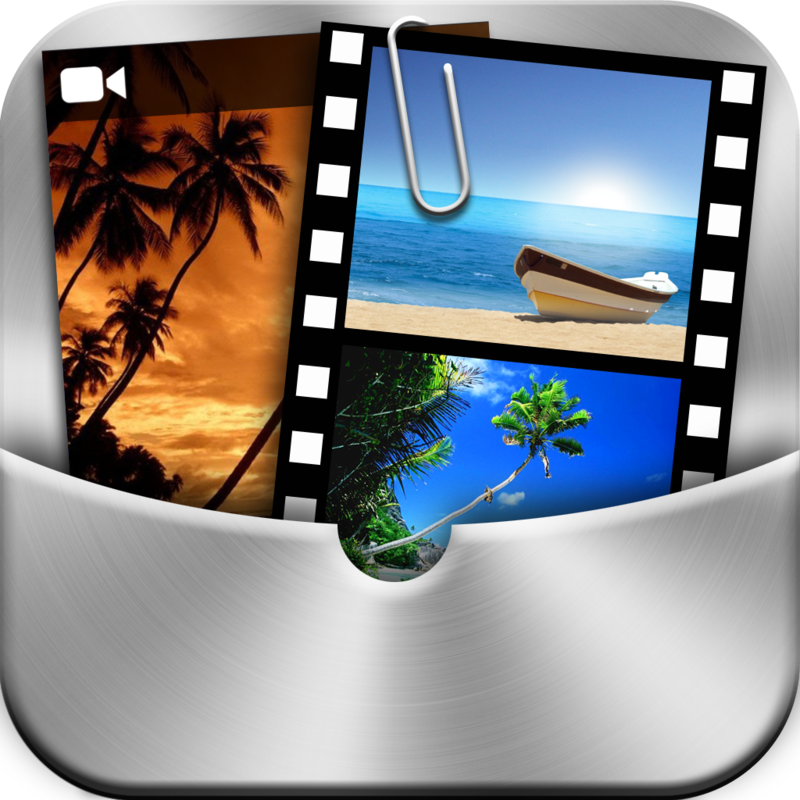 Vintage Scene HD is available for free for a limited time. It has a 4.5-star rating with a total of 88 ratings.